Today more than ever, it’s crucial for businesses to have effective and reliable security measures in place. In order to achieve this, you need to consider reliable and responsive provisions for your business. With the recent events that took place in London and Manchester, those of you with buildings/businesses and staff to protect, will no doubt want to reinforce the existing provisions that you have in place. Consider this… The current UK threat level for international terrorism is ‘severe’, it was raised to ‘critical’ on May 23rd after the Manchester attack, yet just four days later the threat level was reduced to ‘severe’. 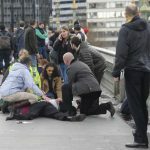 Even after the London Bridge attack, which took place on June 3rd, the threat level remains at ‘severe’. This means a terrorist attack is ‘highly likely’. What can you do to protect your business against anti-terrorism? With so many atrocities taking place all over Europe, we’re continuously reminded of the devastating effect terrorism can have on communities, businesses and economies alike. In light of the French capital attack and subsequent attacks closer to home in Manchester and London, it comes as no surprise that more and more companies are seeking to protecting themselves from the financial and emotional damage that a terrorist attack could potentially create. 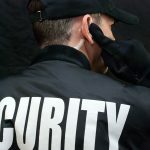 In order to give yourself the best possible chance of protecting your employees and customers, here we’ve compiled a list of tips you can implement to help keep your business safe and secure. #Tip 1: What measures are currently in place? Until recently, many businesses have given very little thought to terror-proofing their business. 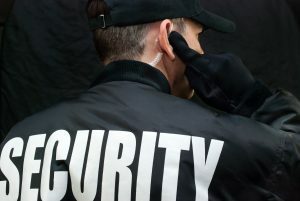 Further down the line, businesses are keen to terror-proof, and the first step you’ll need to take, is to take stock of the measures you already have in place. It’s important to ask questions before going ahead with any drastic changes. This is the opportunity to pinpoint potential weaknesses without your business premises. So… are they secure? Are all the access points safe and locked? What security products and services do you have in place? Do they need updating or re-assessing? Once you have identified your current security measures, you’ll need to identify your potential threats. The best way to complete this is via a risk assessment. Is your business in an industry likely to encounter a terrorist attack? Are you in a location that’s of a high risk i.e. the centre of a large city? 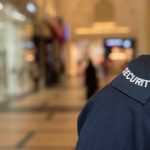 Depending on the site, there are a range of physical counter terror measures that can work to protect life, businesses and buildings from terror attacks. Access control is an important issue to address; i.e. electronic locks, commercial access entry systems, intercom systems, body scanners, CCTV and don’t forget the importance of manned guarding. There is no point in building a strong security regime if your employees do not understand why security is important. Be sure to rehearse safety practises should the worst happen. Security should be seen as part of everyone’s responsibility, not just a priority for security professionals. 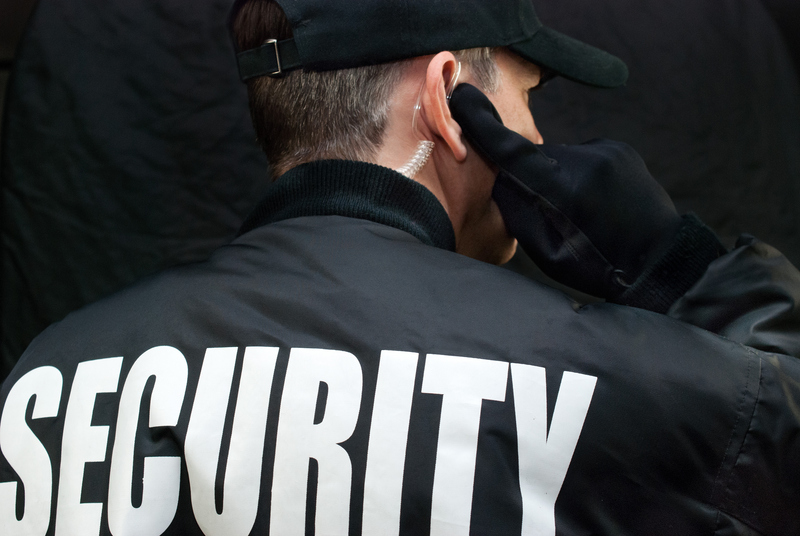 You should regularly review your security measures to ensure they are fully functional and relevant. Be ready to modify them dependant on any changes, such as planned building work, staff changes, revised health and safety issues etc. Additionally, be sure to check your security measures, for instance, ensuring CCTV is serviced and doing what you want it to do. Make it easy for people to report unusual activity and ensure that you investigate such observations. The important of vigilance and reporting concerns to the anti-terrorist hotline is a must. If you see or hear anything that could be terrorist-related, trust your instincts and call the anti-terrorist hotline on 0800 789 321. If all businesses improve their security, the job of terrorists can be made a lot more difficult. 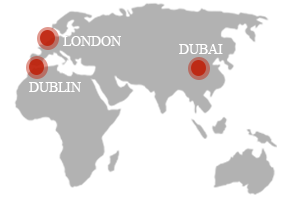 Terrorists really need to look at the location they want to attack. This is called hostile reconnaissance. It is a great opportunity for a business premises to put a potential attacker off, or better still detect them before they can cause carnage. Have you put security on your agenda?